Turn Your WEBSITE Into a FUNDRAISER! 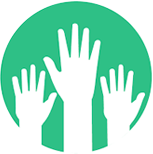 eNonProfitSuite contains a full suite of online applications for promoting and managing fundraising activities. eNonProfitSuite fits seamlessly into your website to provide a user-friendly experience for donors and volunteers. 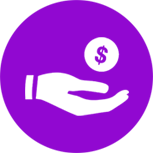 Create fundraising campaigns and collect donations directly from your website. 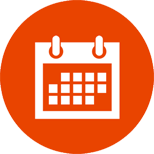 Display an event calendar on your website and/or promote specific events. Sell tickets online. Sign up volunteers online for special events. Manage schedule of tasks and volunteers. Keep in touch with members, donors and volunteers. 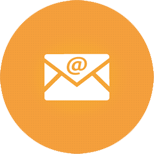 Publish newsletters and promote special campaigns and events. © eNonProfitSuite.com. All Rights Reserved.